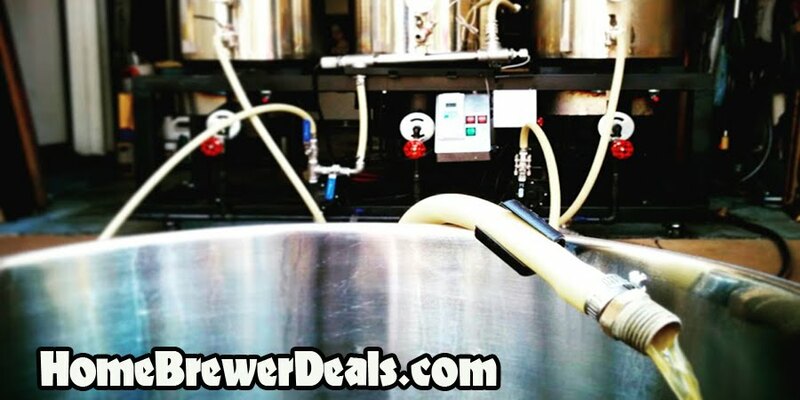 Coupon Description: MoreBeer.com currently has a coupon code for a Fermenter Heater. This homebrewing fermentation heater will jeep your yeast happy and your ferment warm during those cold months with this flexible home brewing heater wrap. Unlike heater belts, the fermentor heater covers a wide area of your carboy or fermentation vessel, promoting an even heat distribution. Using tape to adhere, the home brew carboy heater can be attached directly to your fermenter, or can be used to heat the space in a box (or refrigerator) that the fermenter is in. Depending on your configuration and insulation, you can increase the temperature of your ferment from 5-20 degrees Fahrenheit.